Leadership at GCC is so much more than badges and prestigious position. It’s about influence, responsibility, the heart of a servant and inspiring the students they are leading to be the best versions of themselves. 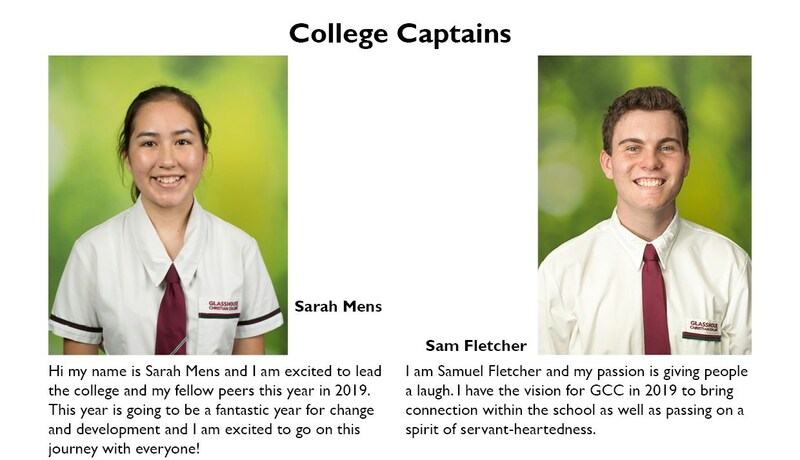 This year, the College is excited by the calibre of elected leaders and the power of influence this team will generate. 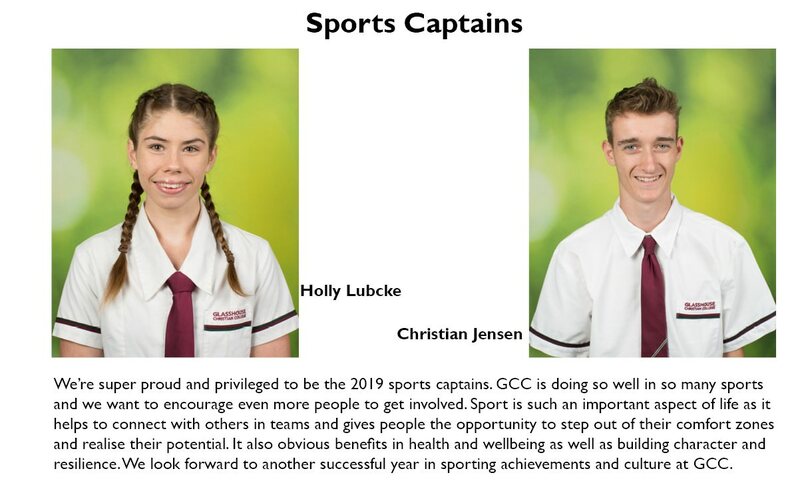 You will get to know the captains pretty well this year in their public roles and we’ll aim to keep you posted throughout the year on their behind-the-scenes initiatives and leadership journey. 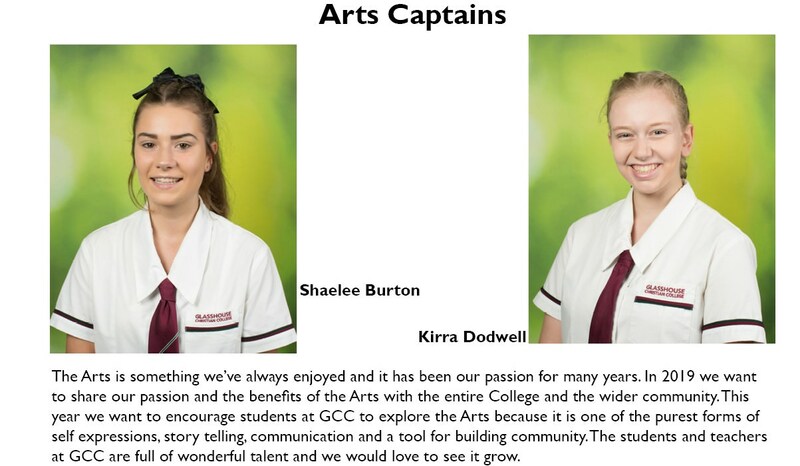 This entry was posted in Whole of School News and tagged Captains, Senior Leaders on March 20, 2019 by sandy.